The S7 Edge's camera excels in low-light conditions. Despite a few occasional hiccups, the S7 Edge's performance is smooth and fast. Battery life is sufficient to power through a full day of normal use. The glass housing can be slippery to hold. Carriers nearly ruined the device with all the extra apps and bloatware they forced Samsung to install. The price of the S7 Edge makes it one of the most expensive smartphones on the market. Samsung's Galaxy S7 Edge is the bigger brother of the S7. 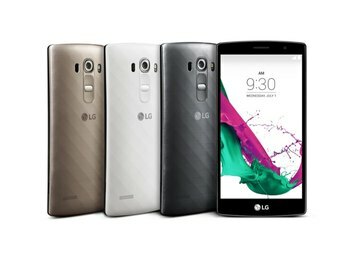 The devices are nearly identical on the spec sheet, with the biggest difference found on the outside of the phone. 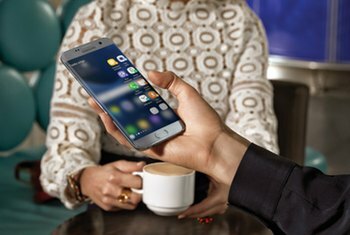 The S7 Edge features a dual-curved display, making the phone easy to hold; it feels nowhere as big as the 5.5-inch display it houses. 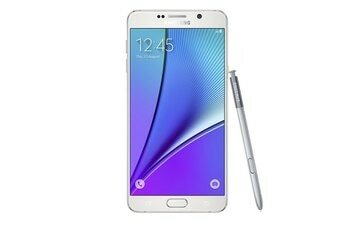 Running Android 6.0 Marshmallow, the S7 Edge houses a 3,600 milliampere-hour battery, Qualcomm Snapdragon 820 processor and 4GB of memory. Internal storage of 32GB can be supplemented with microSD support up to 200GB. 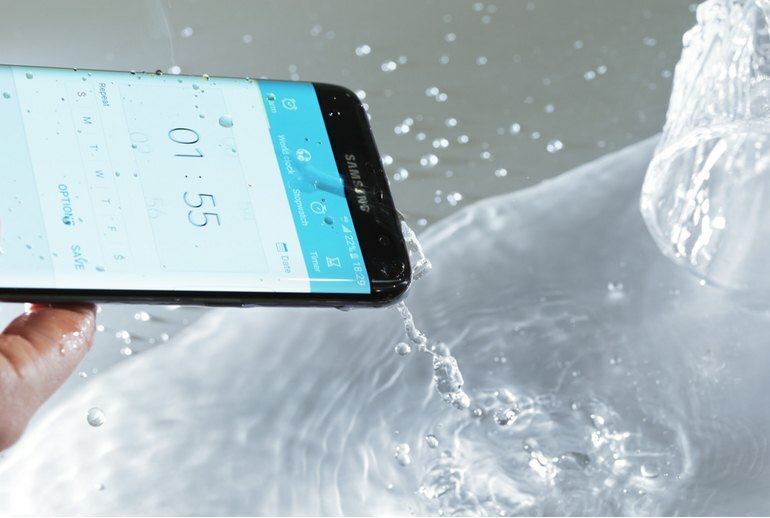 Last but not least, the S7 Edge is waterproof. 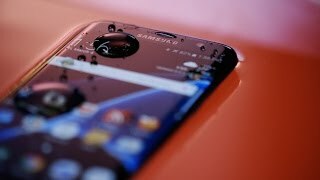 The Galaxy S7 Edge takes everything we loved about the S6 Edge and infuses it with several coats of polish, creating what is one of the most gorgeous and powerful phones we’ve ever seen. Even so, if you're in the market for a new, not too big Android phone, your search should start with the Galaxy S7. And if you're a sucker for style, as I know many of you are, the S7 Edge does a good job balancing power and prettiness. In short, this device is beautiful. If money is simply no object and you want a phone that looks absolutely stunning, the Galaxy S7 Edge is the phone to choose. 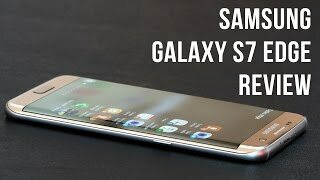 The new greatest Android handset of all is the Samsung Galaxy S7 Edge. I never felt anxious about the S7 edge’s battery at the end of the day, but I also never ended up feeling like I could leave it unplugged overnight. With the S7, it’s apparent TouchWiz is still very much apart of the experience, but it’s not as overbearing as it once was. However, the amount of unnecessary apps added by carriers is still very much a problem with the Galaxy line. Samsung’s vanity phone is definitely all grown up. 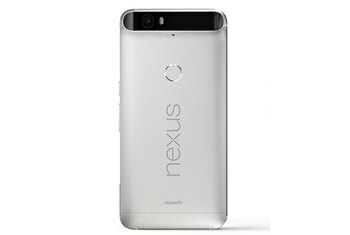 It’s bigger, because it’s the best form factor for those curved-edges, and it features those flagship bells and whistles you won’t get from a Nexus device. 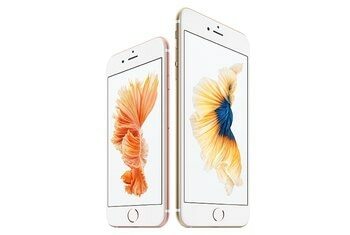 The return of crowd-pleasing features like microSD means you’re not forced to delete photos or apps to make space (and don’t miss that critical shot because you’re out of storage) and making it IP68 rated is a smart way to deliver a sort of peace of mind that iPhone owners don’t have. 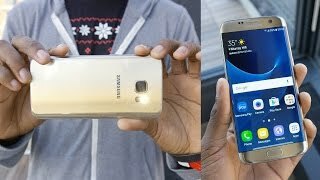 Compared to the compact Galaxy S7 the larger size of the GS7 edge is going to cause problems for some people, but if you want the boost in battery, head-turning curved screen and handful of extra software features, the Galaxy S7 edge is the one to get.